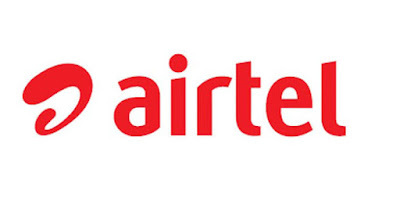 The king of telecom company Airtel has recently launched a new plan of Rs. 195 for prepaid users compete against Jio's 198 Rupees plan. 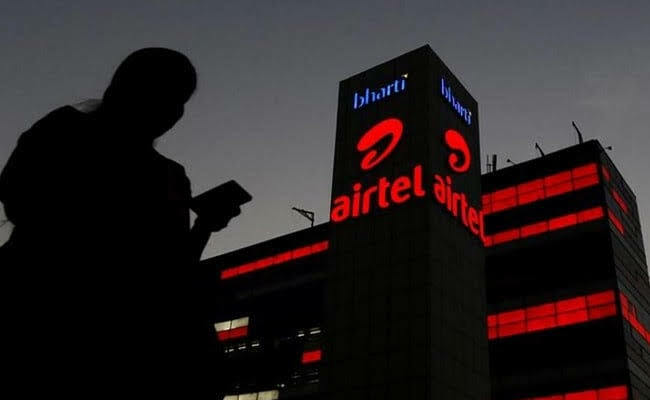 In this plan airtel will provide unlimited local ,STD voice calls as well as 1.25 GB data per day for 28 days. But their is no free sms has been provided in this plan. This plan is induce to compete with Reliance Jio's Rs.195 plan. Under this plan jio offerings 1.5 GB data per day in which after exhausted daily data limit, its speed reduce to 64 kbps. And this splan valid upto 28 days. The new plan of Airtel's Rs. 195 prapaid reacharge is the latest addition to bharti airtels affordable combo recharge lineup including recharges worth Rs. 168, Rs. 199 ,Rs. 249 and many more. Presenlty the paln introduced in kerala , Andra pradesh and Telengana. Soon it will spread to all the states of country. You can be recharge this paln from either Airtel's official site or my airtel app. So thats all about the new plan by airtel. If you wanna grabe this offer you have to wait for few days excepts from those 3 states . Thnks for be here and enjoy !!! !